Bright, focused, compassionate, and nearly always smiling, the health promoters have become respected healthcare practitioners in their communities. 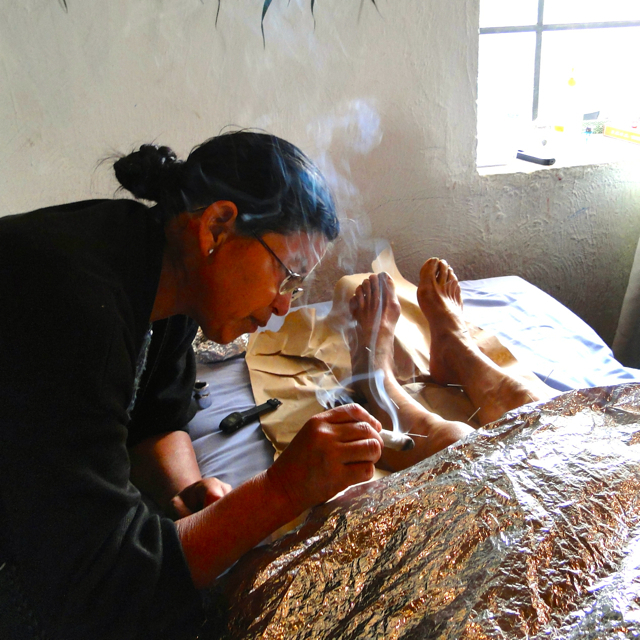 When one watches the manner in which María and her fellow promoters work during the jornada and mobile clinics, it is obvious that the treatment they are providing and supporting has a deeper connection. Their relationship to the patient and ease with which they practice bodywork and Reiki feels completely natural. “Se conecta consigo mismo al interno (It connects oneself to the inner self),” María explains. “Eso es importante para nuestra cultura maya. (That is important for our Mayan culture. 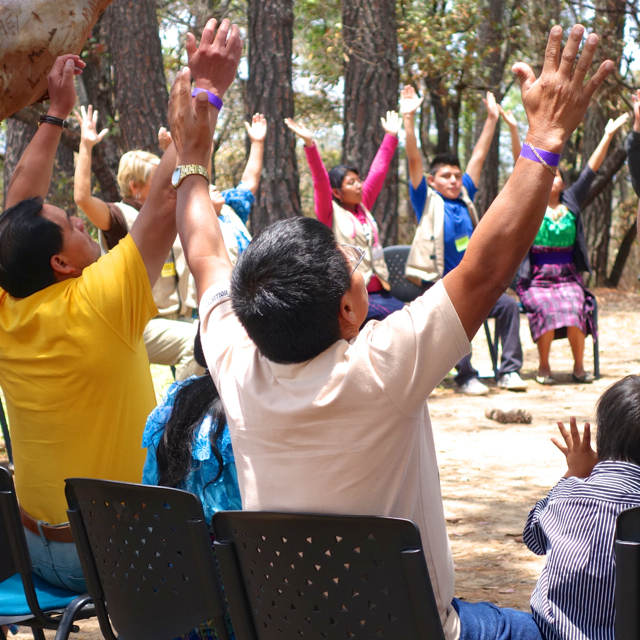 )” For María and others, the job of health promoter is more than offering and educating others about integrative health; it’s a way to strengthen their communities’ connection with nature, their history, and themselves. And, as volunteers have expressed, their job is an essential part of the success of both the jornadas and mobile clinics. 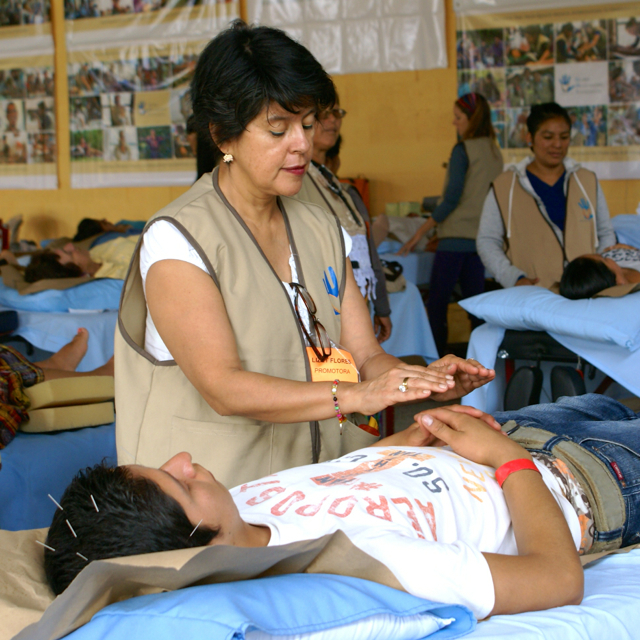 “Over the course of three years carrying-out medical missions and ongoing mobile clinics in Guatemala, GHF has reached over eighteen thousand people. We couldn’t do it without them,” Peter says. Bright, focused, compassionate, and nearly always smiling, the promoters have become respected healthcare practitioners in their communities and are helping to heal their country one treatment at a time.